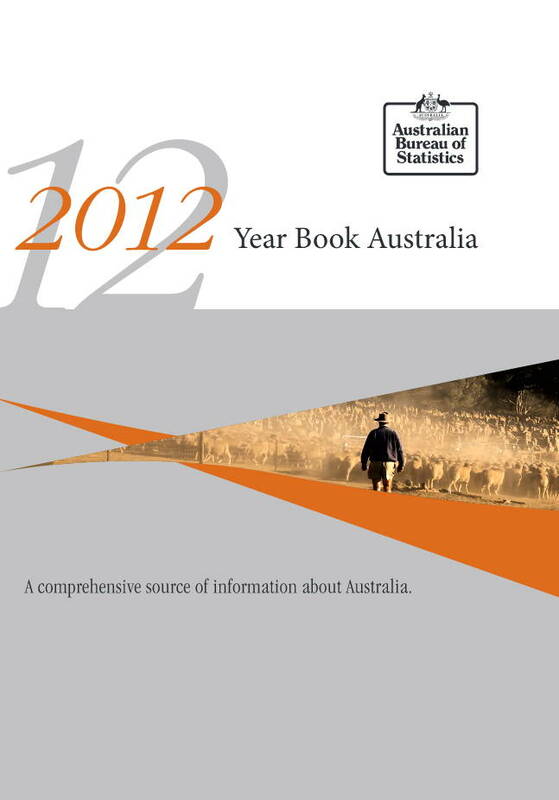 Year Book Australia is the principal reference work produced by the Australian Bureau of Statistics (ABS). It provides a comprehensive statistical picture of the Australian economy, society and environment. In addition, it contains information on Australia’s geography and climate, system of government, government services, international relations and defence. The first Official Year Book of the Commonwealth was published in 1908, although individual Australian states and colonies had been producing year books for several decades previously. 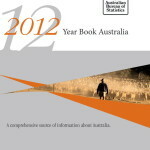 Over more than 100 years, the ABS and its predecessor, the Commonwealth Bureau of Census and Statistics, have maintained the tradition of publishing the Year Book. This is the 92nd edition of Year Book Australia, and as with previous editions, a number of additional articles are included. Posted in Agriculture, Asia Pacific, Defence, Digital Media, eBusiness, Economy, Education, eGovernment, Electronics, Federal, Film Industry, Financial Services, Freight & Logistics, Game Industry, Global, Health, Innovation, Local Industry, Medical, Mining Industry, NSW, Other, Outsourcing, Photonics, Primary Industry, Productivity, Qld, Retail, Services Industry, Telematics, VIC and tagged ABS, Australia, Australian Bureau Statistics, Australian Economy, Australian environment, Australian society, Commonwealth, international relation, national defence, statistical picture, system of government, year book, Year Book Australia.